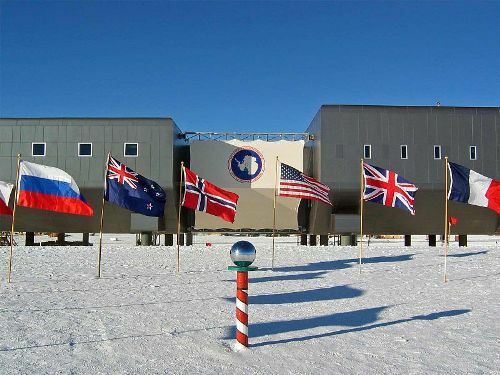 Check out the South Pole Facts if you are interested to know a southern point of earth. People also call it as Terrestrial South Pole or Geographic South Pole. It is the opposite direction of North Pole. The South Magnetic Pole is very different from the Geographic South Pole for the former one talks about the magnetic field of earth. The center of the Southern Hemisphere is located at the South Pole. 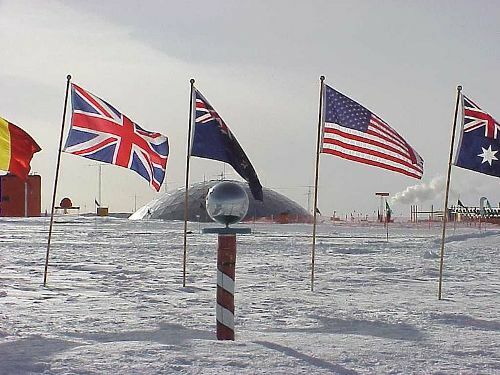 In 1956, United States Amundsen-Scott South Pole Station was formed in South Pole. It is inhabited by some staffs. People have been interested to reach South Pole. 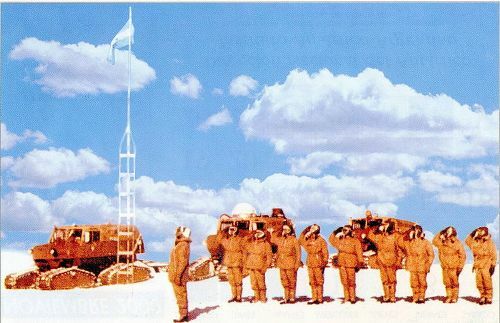 The expedition of Faddey Bellingshausen and Mikhail Lazarev was considered as the first one to have sighted South Pole. 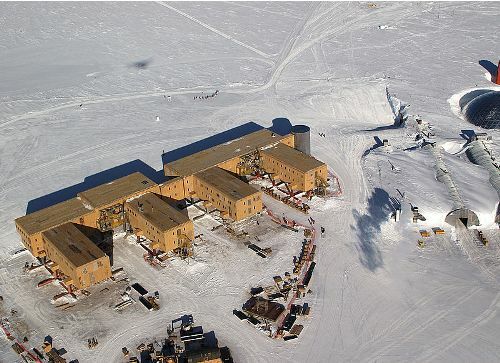 The South Pole Facts 3: who set foot on the ice? 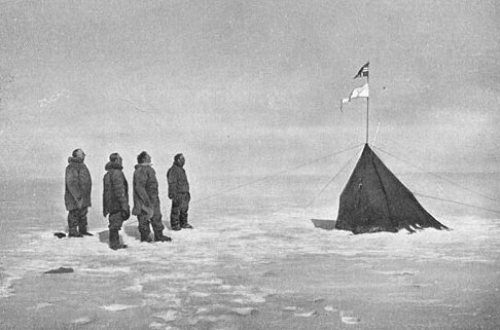 John Davis took the record as the first man who set foot on the ice of South Pole. He was an American Captain. In the mid to late 19th century, people began to understand the basic geography of the Antarctic. In 1839 until 1840, Charles Wilkes explored Antarctica. This American naval officer believed that it was a new continent. On the other hand, James Clark Rose wanted to reach South Pole by sailing, but he was not successfully to do it in his expedition in 1839 until 1843. Roald Amundsen was a Norwegian explorer who reached the Geographic South Pole for the first time with his team on 14th December 1911. Robert Falcon Scott had his second expedition to Antarctica. However, he and his crew died because of the extreme cold and hunger. Find facts about the Southern Ocean here. On 29 November 1928, the first persons who flew over South Pole were US Admiral Richard Evelyn Byrd and his first pilot Bernt Balchen. In 1969, Terry Tickhill, Kay Lindsay, Lois Jones, Eileen McSaveney, Jean Pearson and Pam Young were included as the first group of women reaching South Pole. There is no sunlight perceived in South Pole in March to September for it is southern winter. Find facts about the silk road here. South Pole receives a little amount of precipitation. That is why it has a desert climate. Do you have any comment on facts about the South Pole?